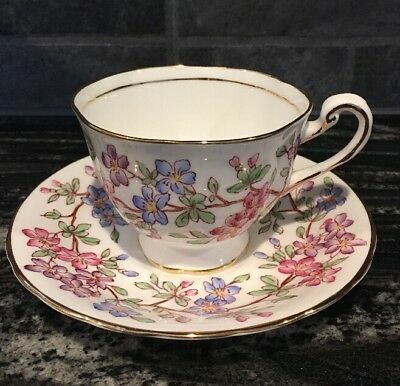 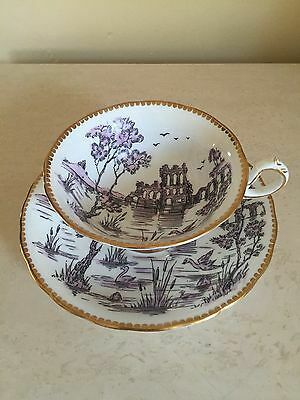 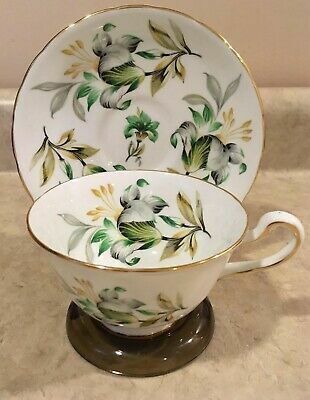 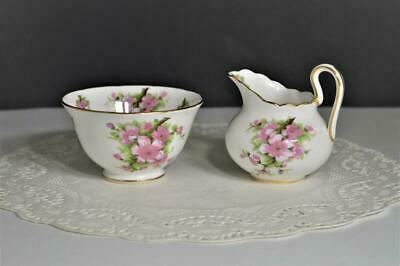 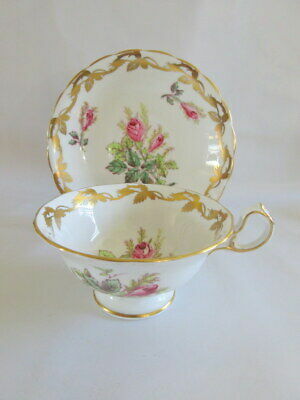 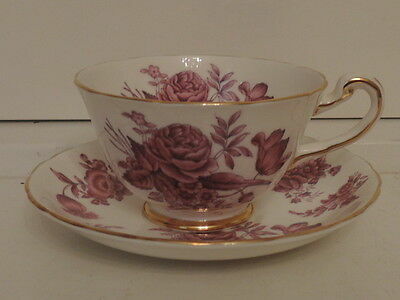 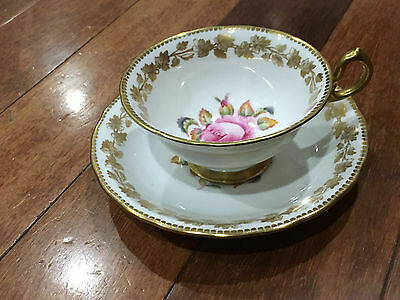 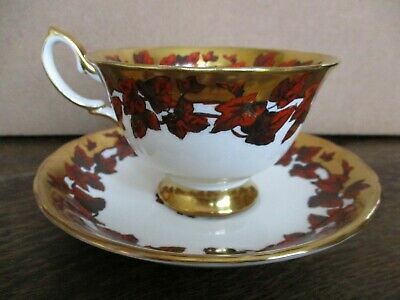 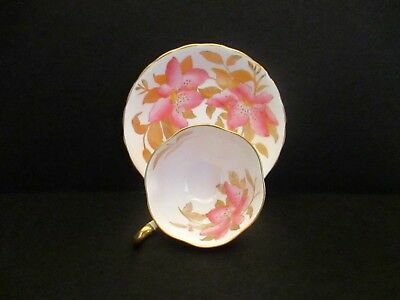 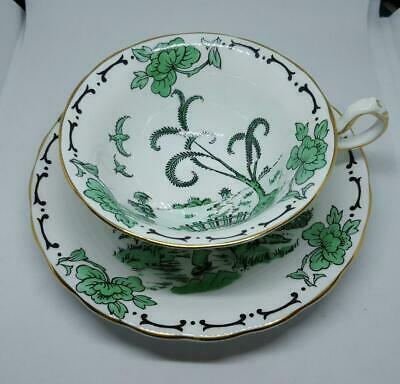 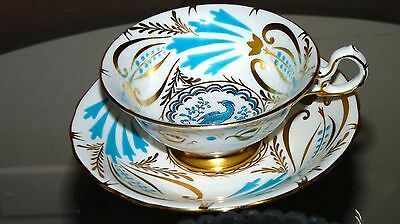 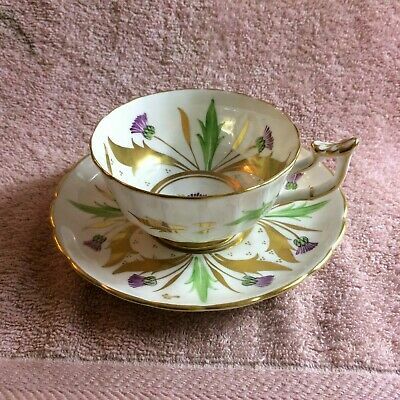 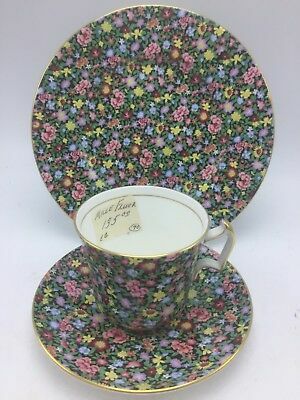 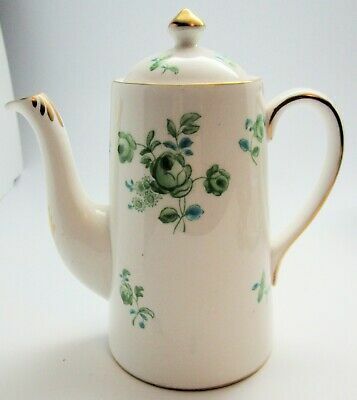 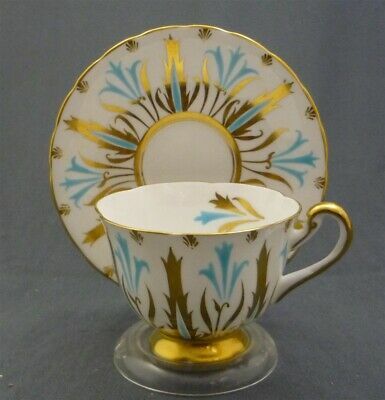 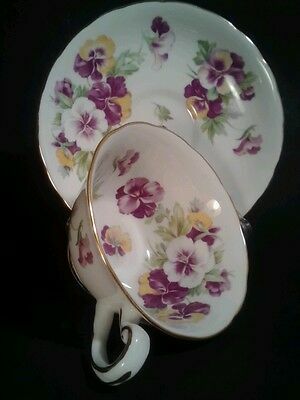 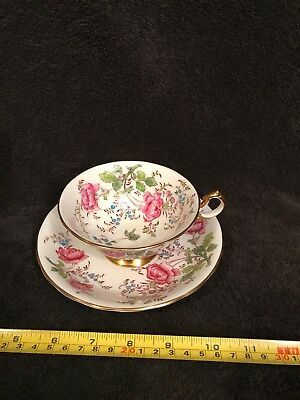 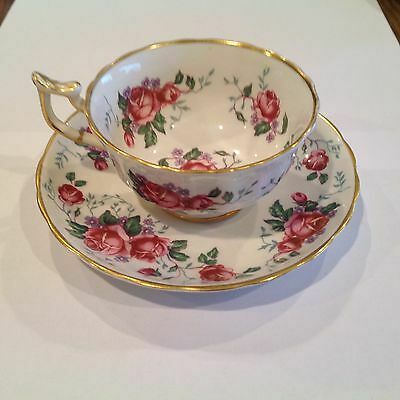 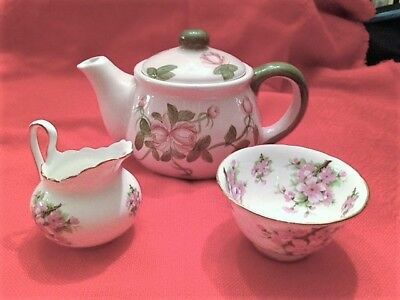 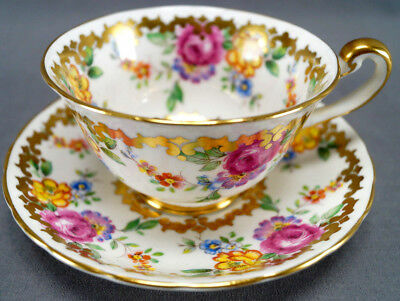 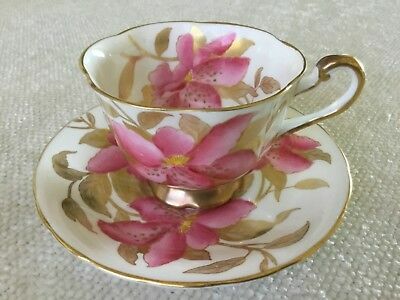 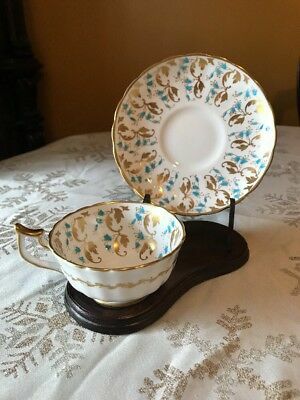 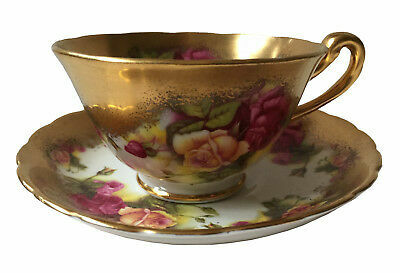 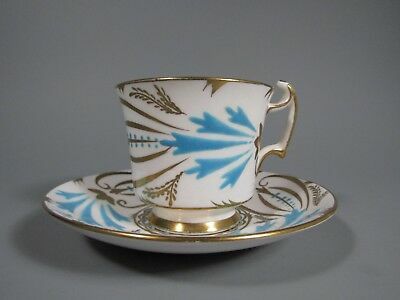 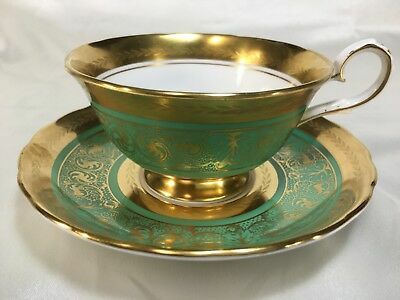 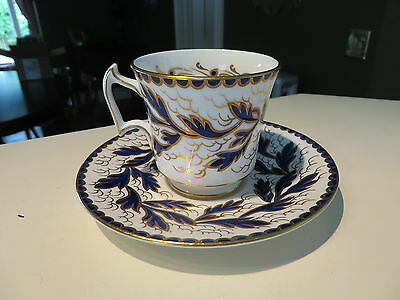 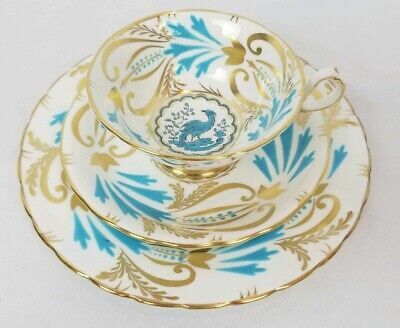 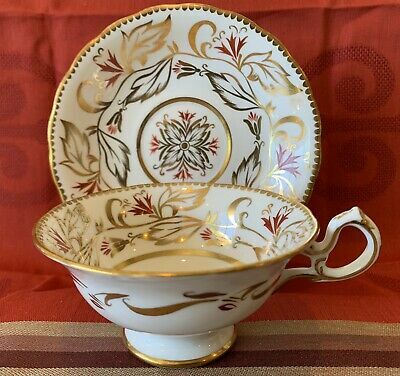 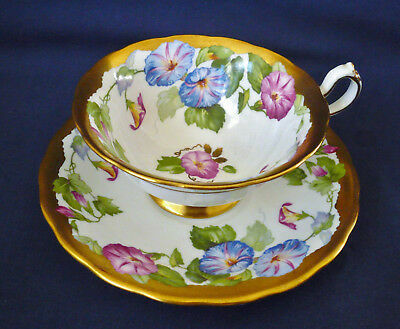 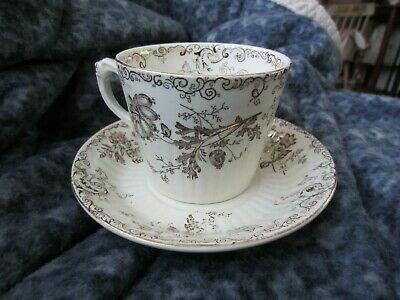 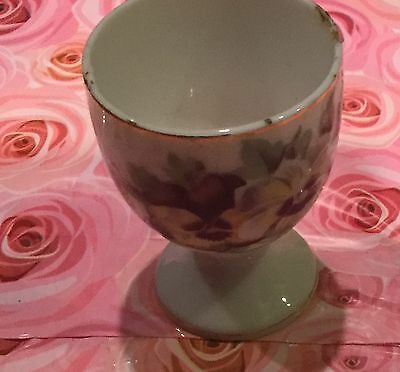 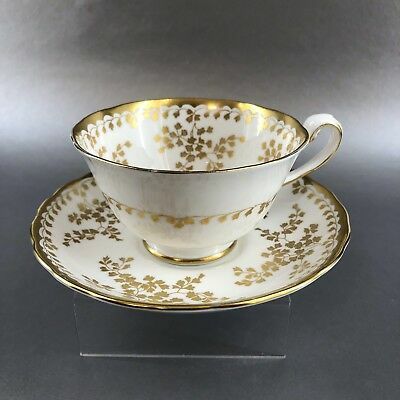 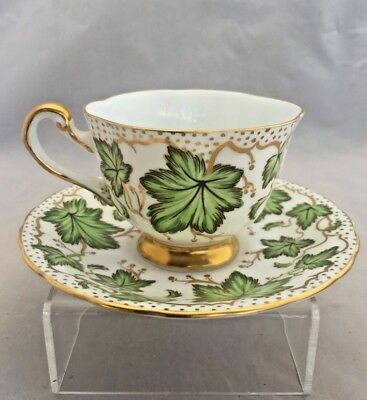 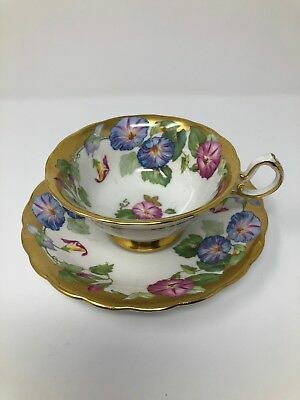 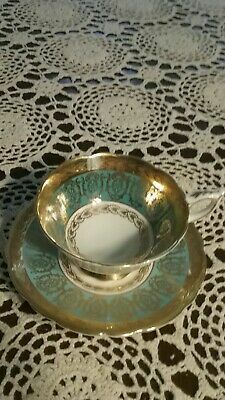 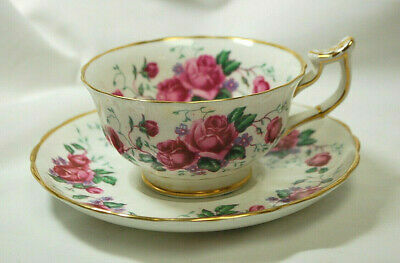 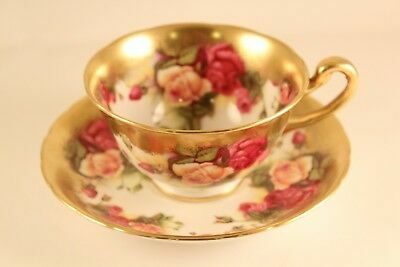 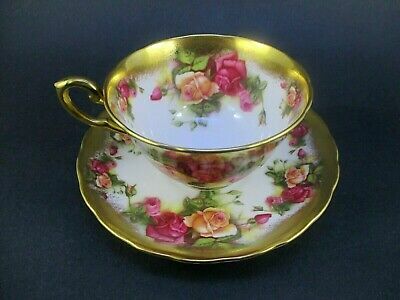 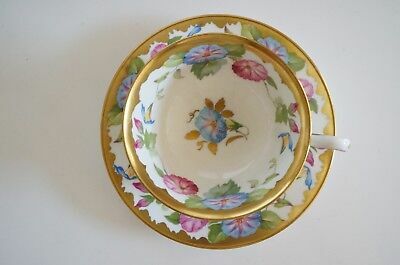 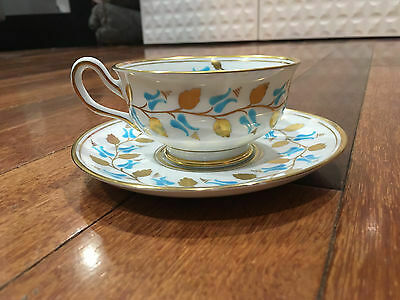 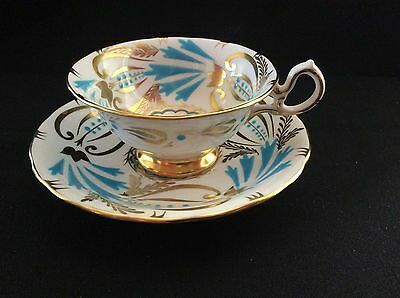 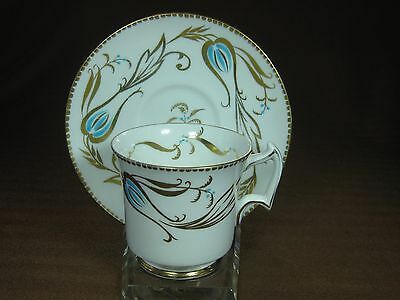 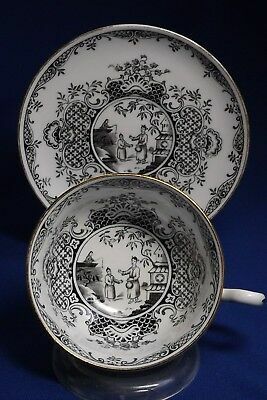 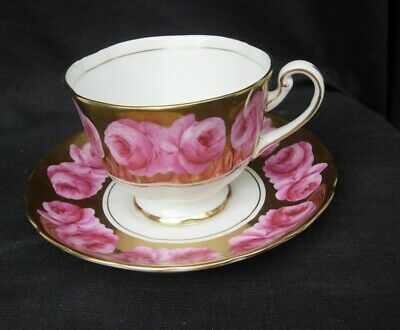 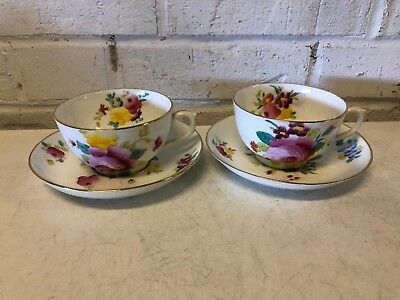 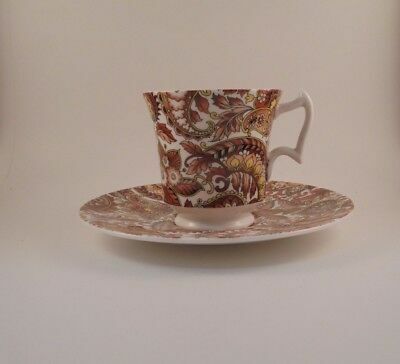 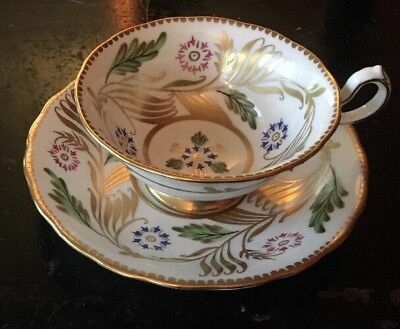 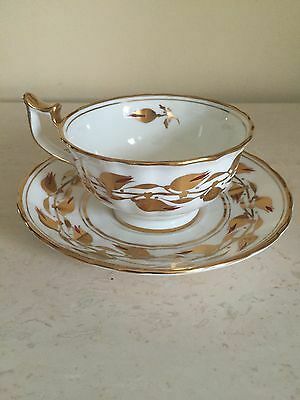 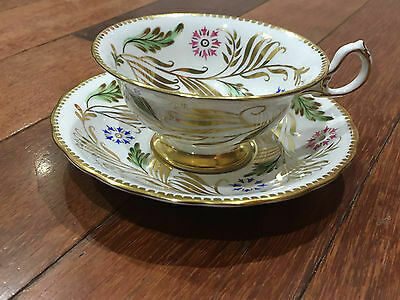 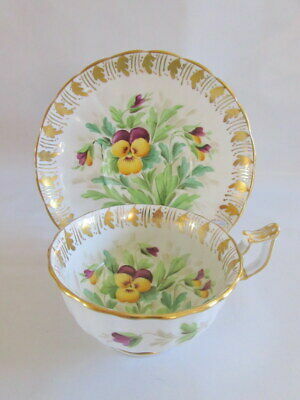 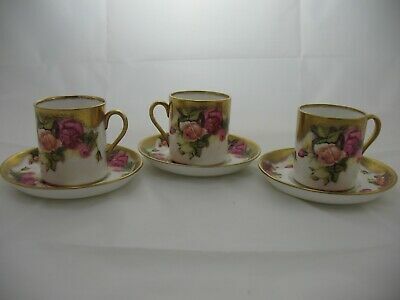 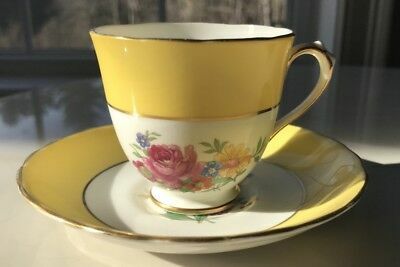 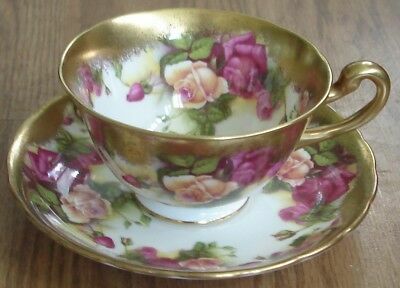 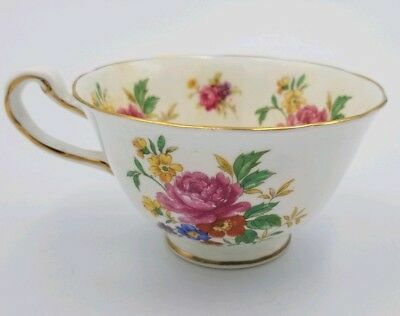 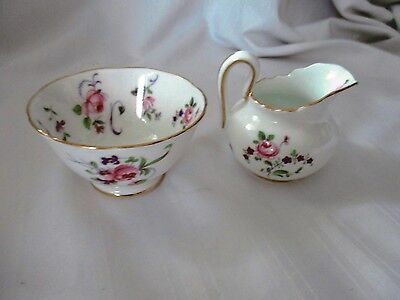 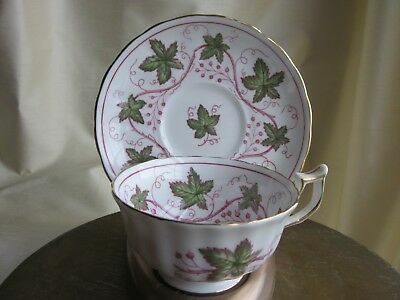 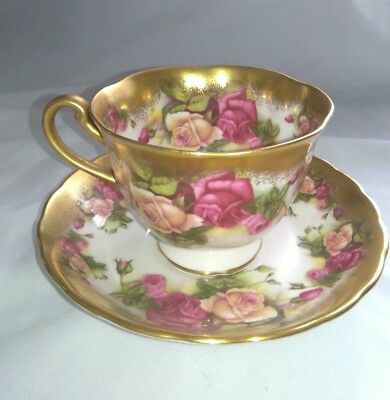 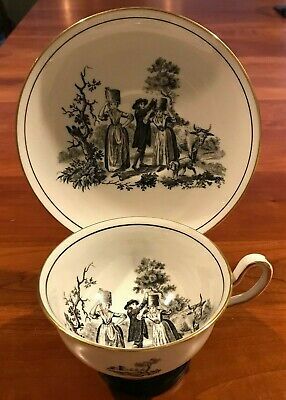 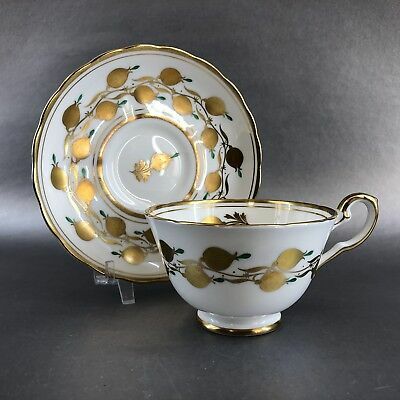 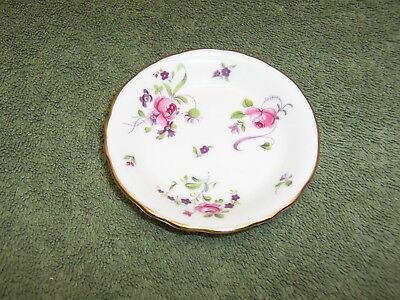 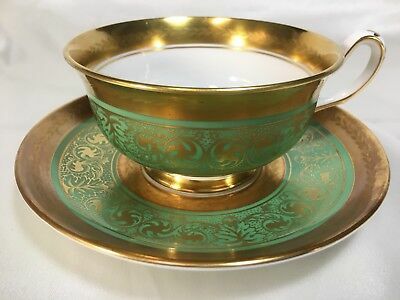 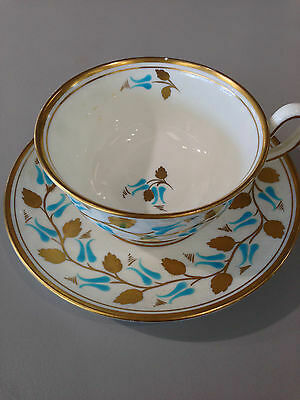 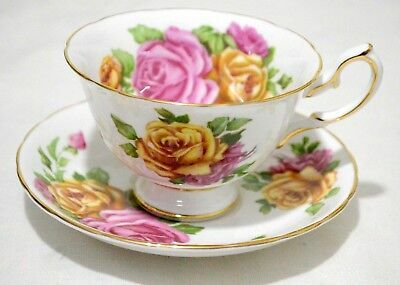 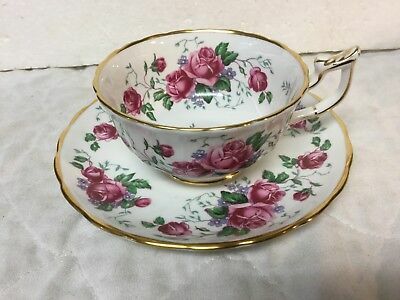 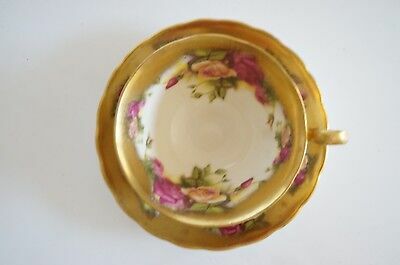 Royal Chelsea 1950's Pink Lilies Tea Cup and Saucer 501A Gold Trim ~ Stunning! 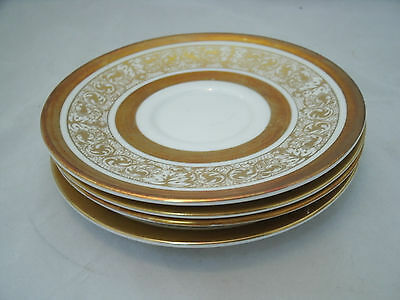 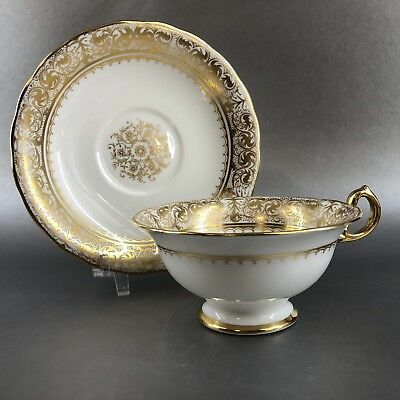 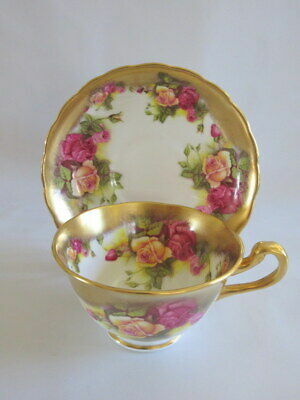 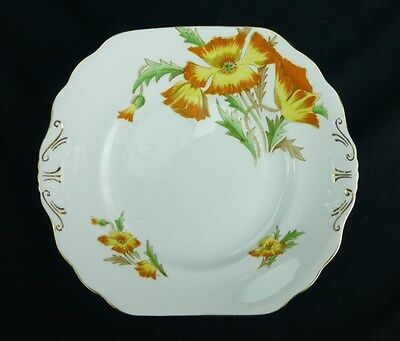 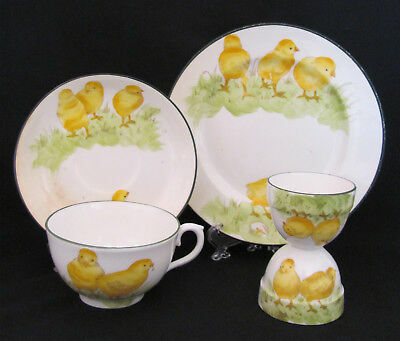 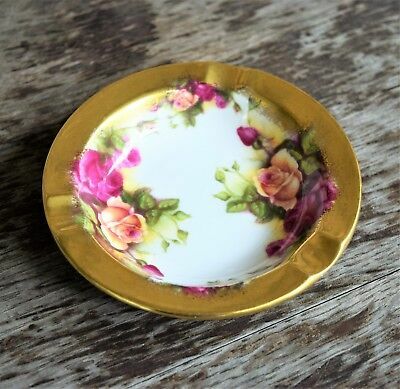 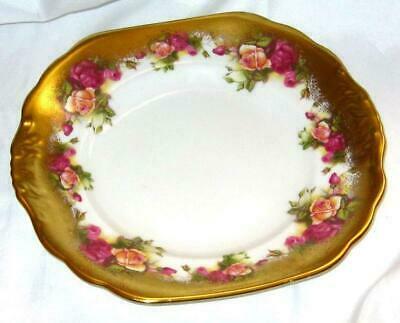 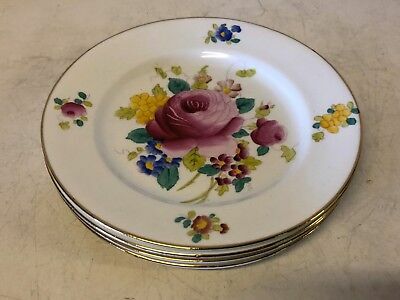 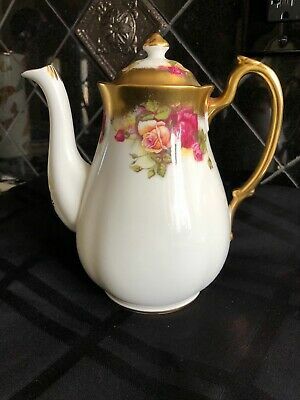 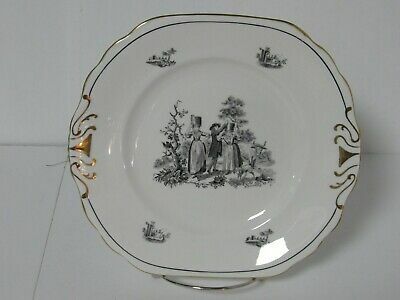 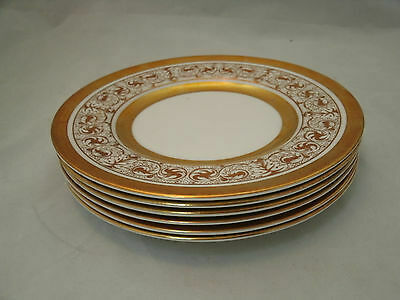 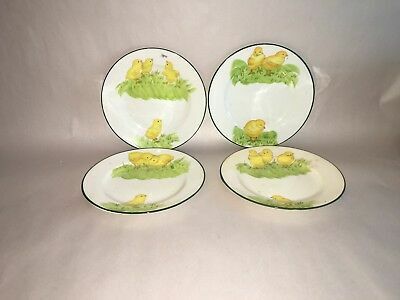 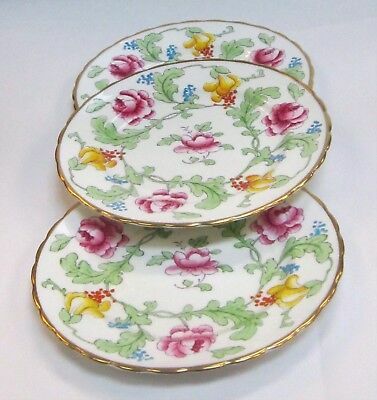 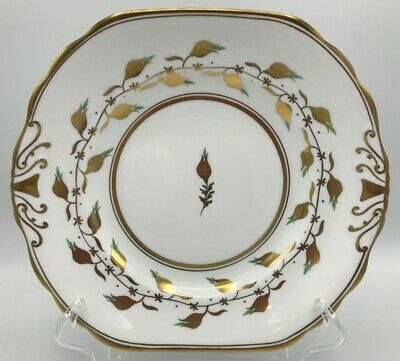 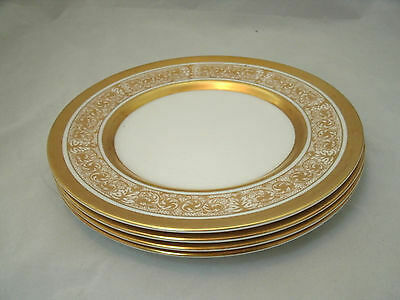 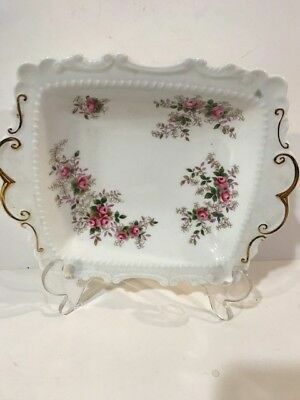 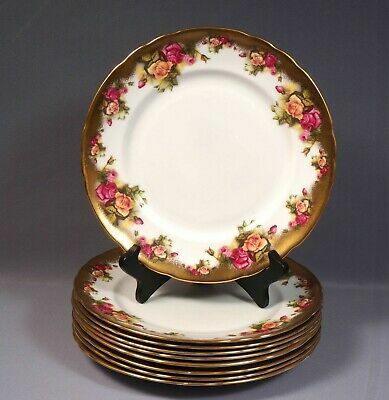 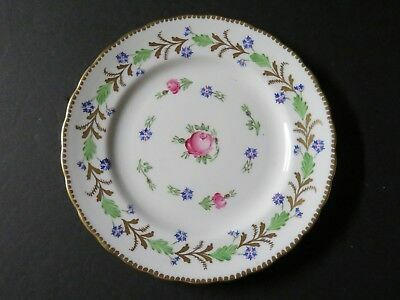 Vintage Royal Chelsea " Golden Roses" Square Cake Plate ~ Pretty! 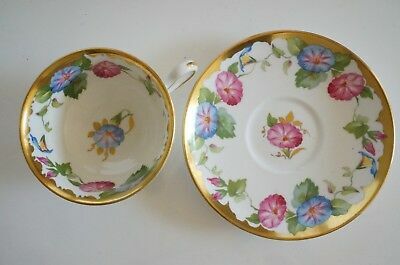 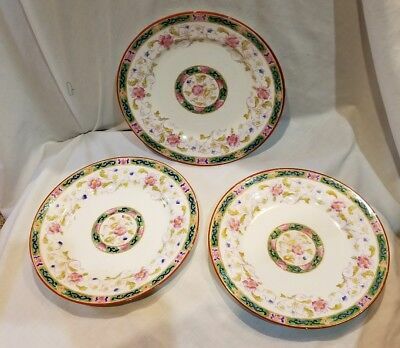 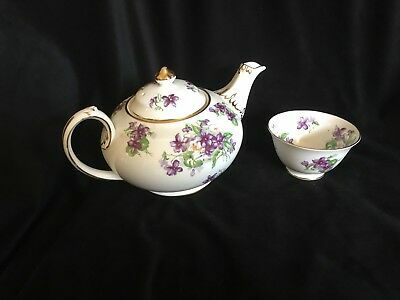 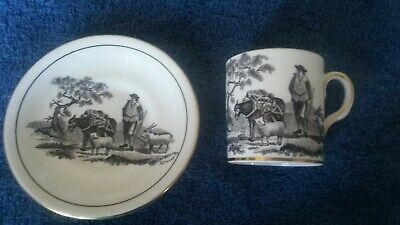 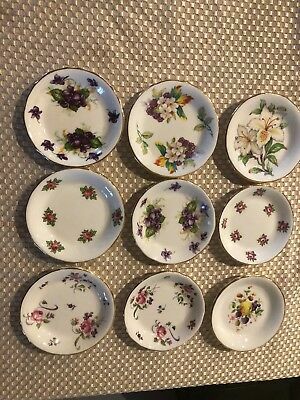 Royal Chelsea Tea Bag or Trinket Dish, English Bone China 3 3/8"
Antique Royal Chelsea Porcelain Bowl and Underplate w/ Multicolored Floral Dec.
Vintage Royal Chelsea New Chelsea Porcelain Cup & Saucer Pink Rose / Flower Dec.
Ant Royal Chelsea Porcelain Pair of Cups & Saucers w/ Multicolored Floral Dec.